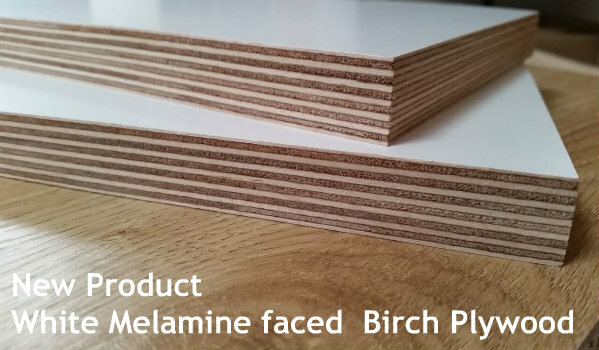 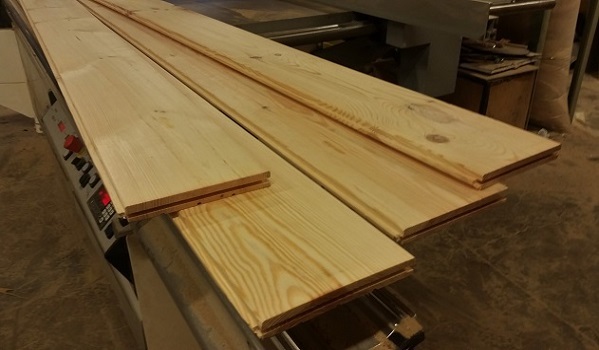 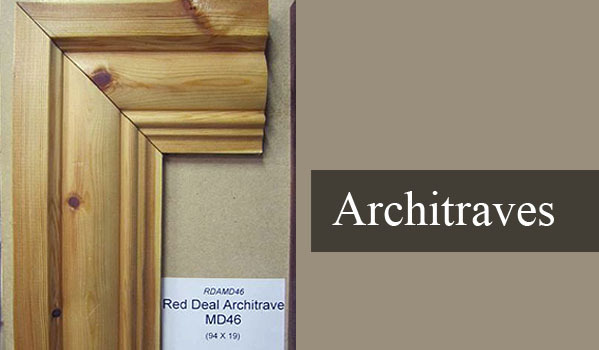 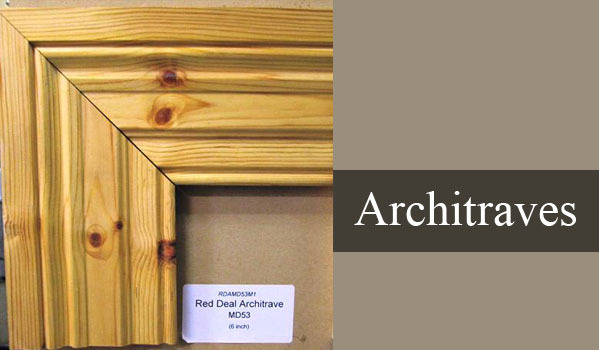 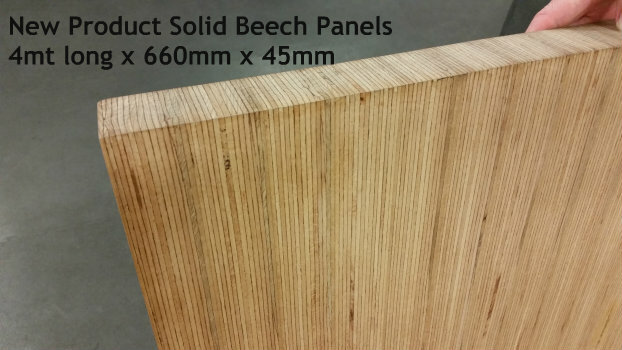 Hardwood, Softwood, Birch plywood, Chipboard and MDF materials from well known companies. 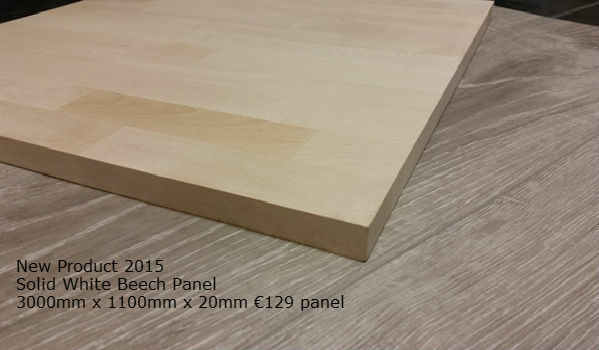 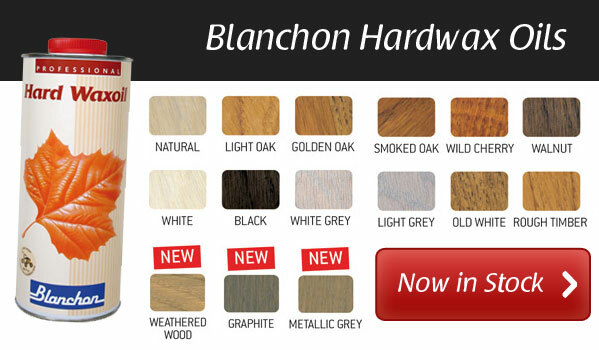 Everything you need for the kitchen, from flat pack 18mm carcasses to kitchen doors and worktops. 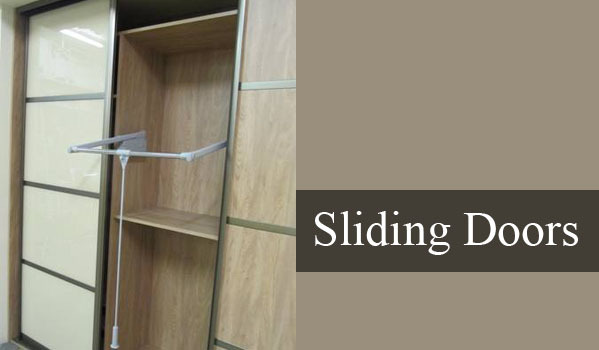 Wardrobe doors and rails (complete wardrobes cut to size and delivered in less than one week). 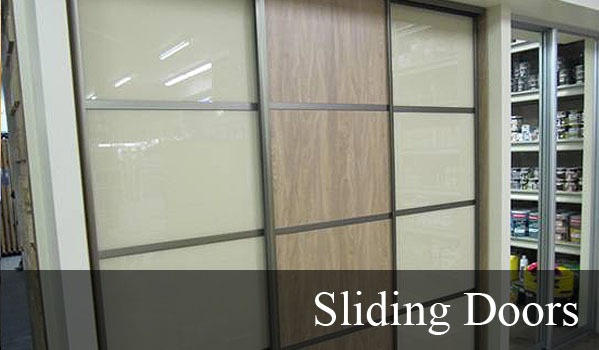 A wide variety of internal doors, hinges and handles. 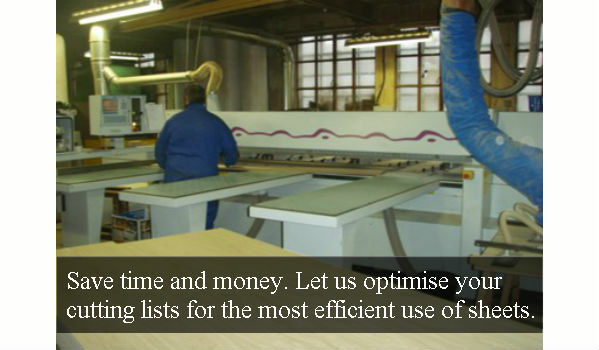 We are always ready to give an experts advice and help in calculating materials for all jobs big and small.